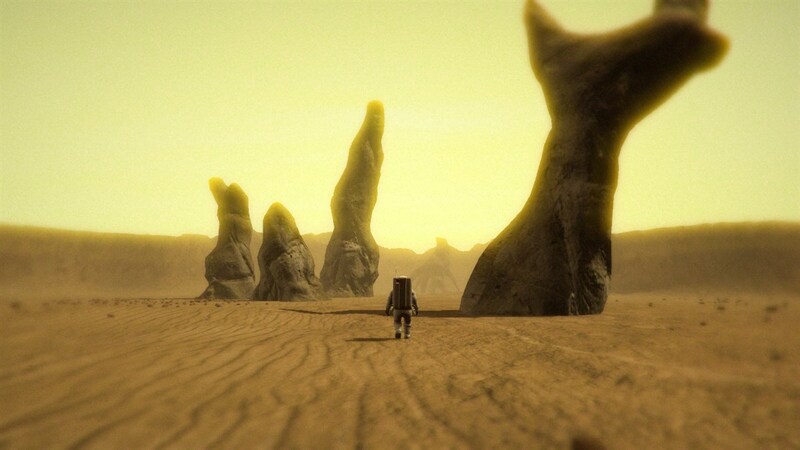 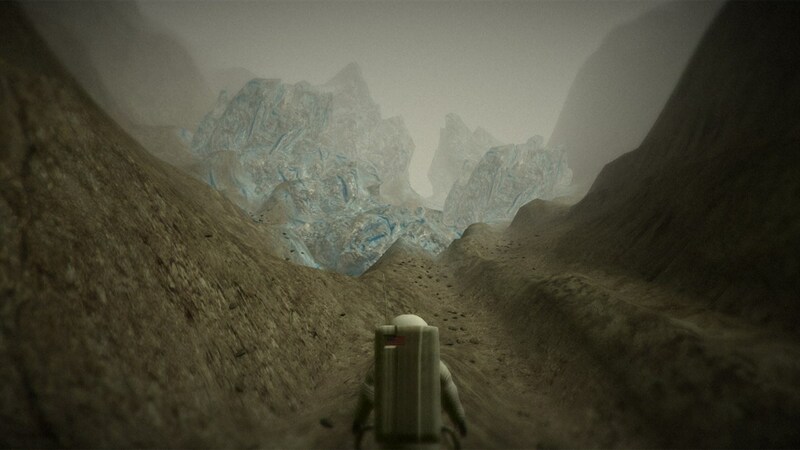 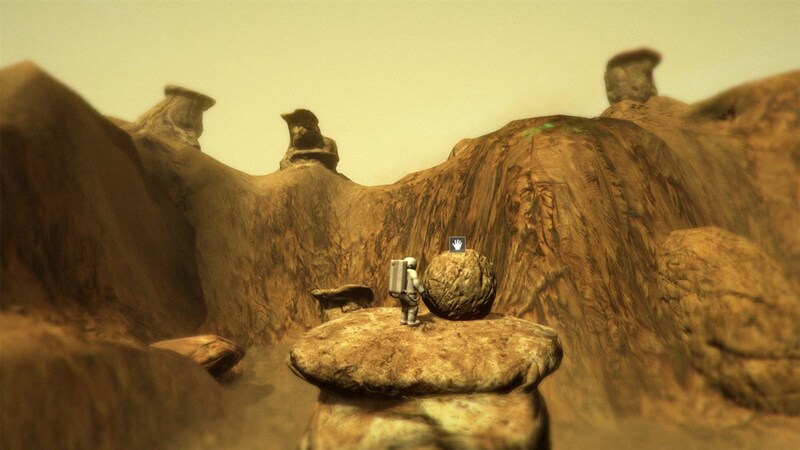 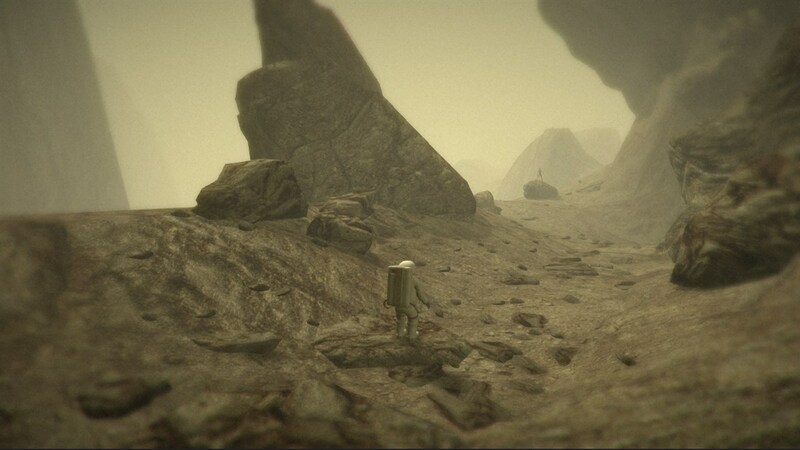 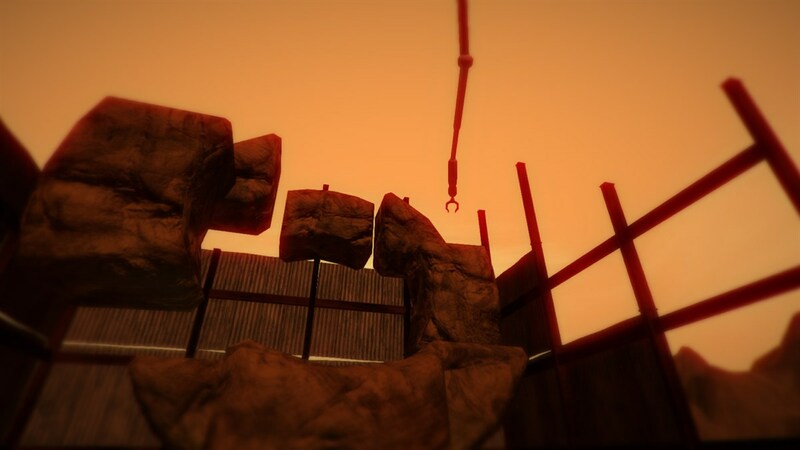 Lifeless Planet is a new 3D PC action adventure and puts players in the moon-boots of a volunteer astronaut on a one-way mission to a life-bearing planet far outside our solar system. 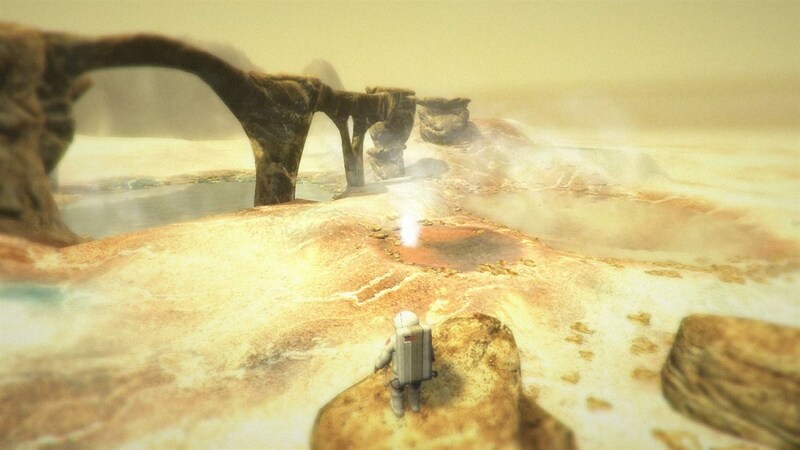 But after a rough landing, the promise of a new Earth soon fades with the discovery that the planet he was to explore is now barren and inhospitable. 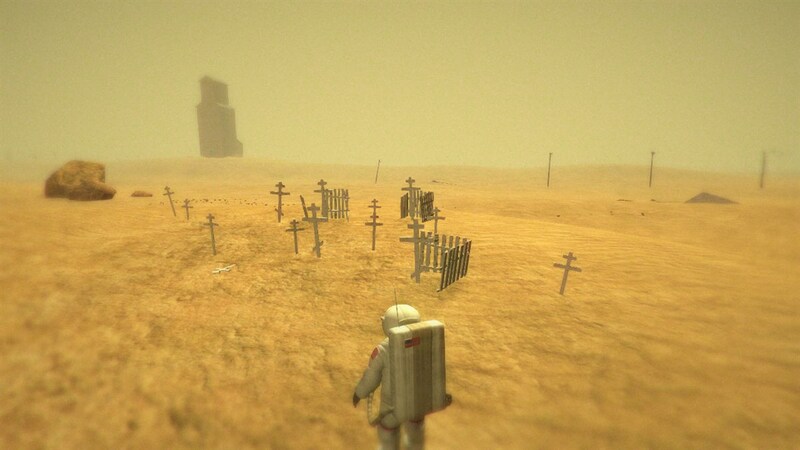 Alone in this wasteland, his fellow astronauts missing and his oxygen tank leaking, the astronaut's situation turns desperate. 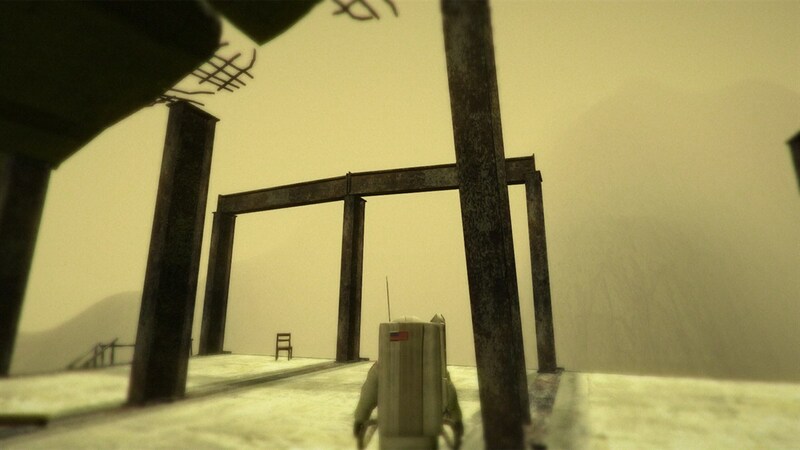 He begins to explore the planet for his missing crew members...only to discover a deeper mystery: an abandoned Soviet-era laboratory. 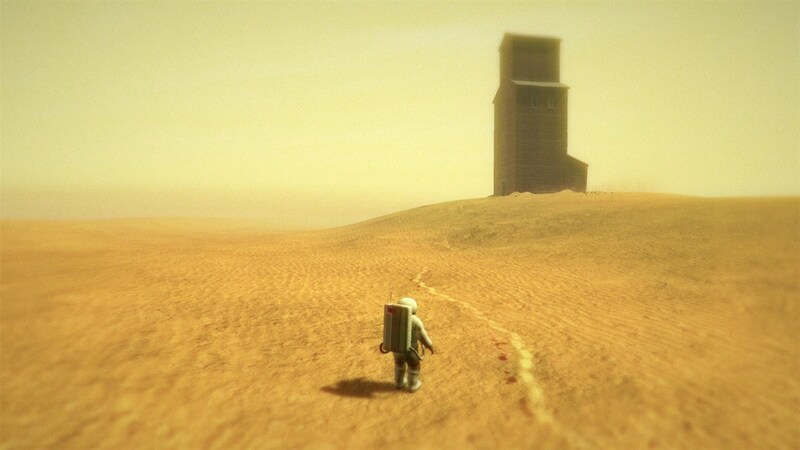 Was his mission a hoax? 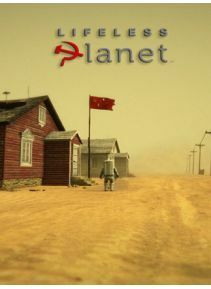 Is this really an extra-solar planet or has he been shuttled to a lonely region of Siberia as part of a deceptive propaganda stunt?